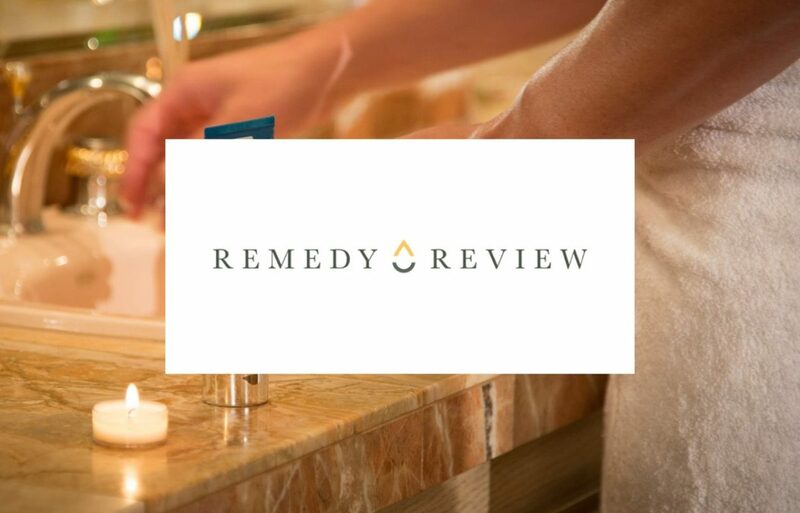 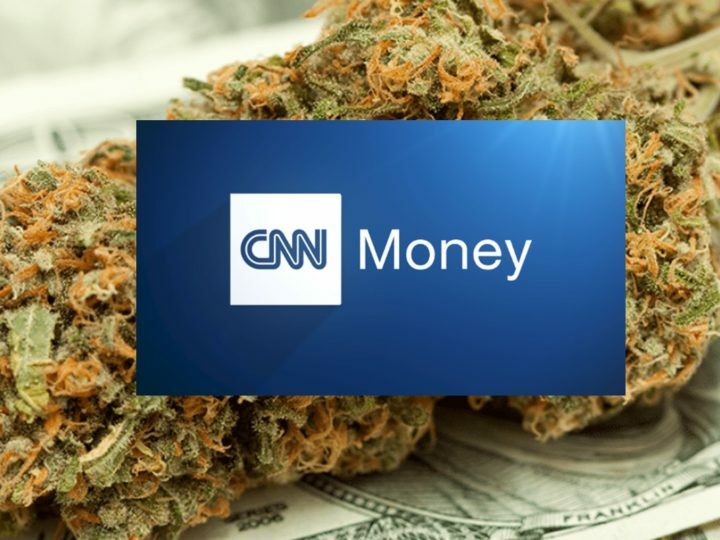 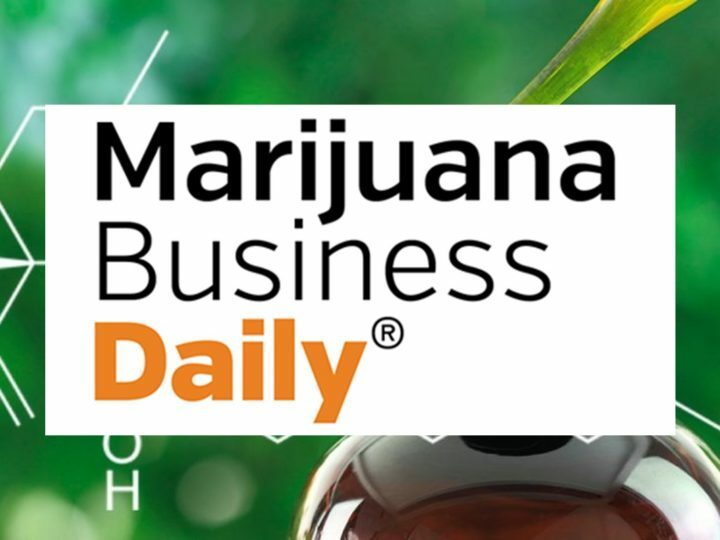 CMW Client Medical Marijuana, Inc.’s product Cannabis Beauty Defined was featured in an article by Remedy Review discussing the benefits of CBD skin care and this emerging industry. 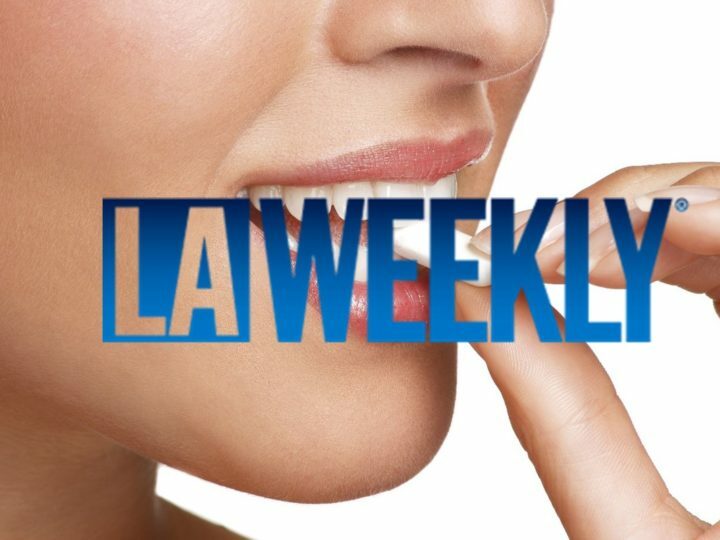 Combining K-beauty with cannabis might seem like a totally modern idea, but for Dr. Jenelle Kim, this concept goes back—way back. 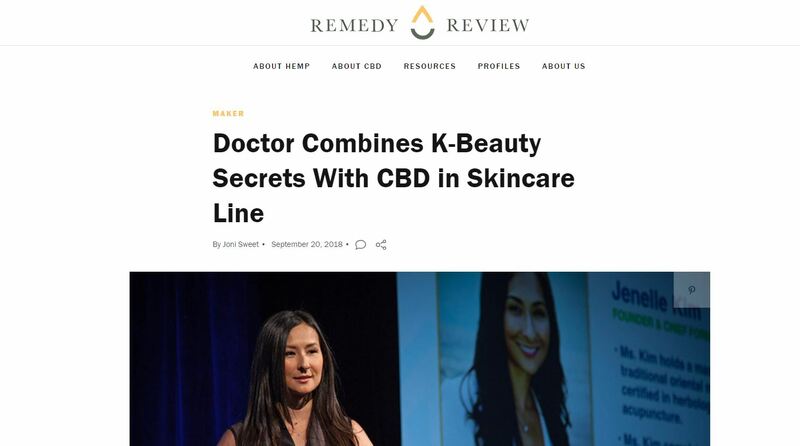 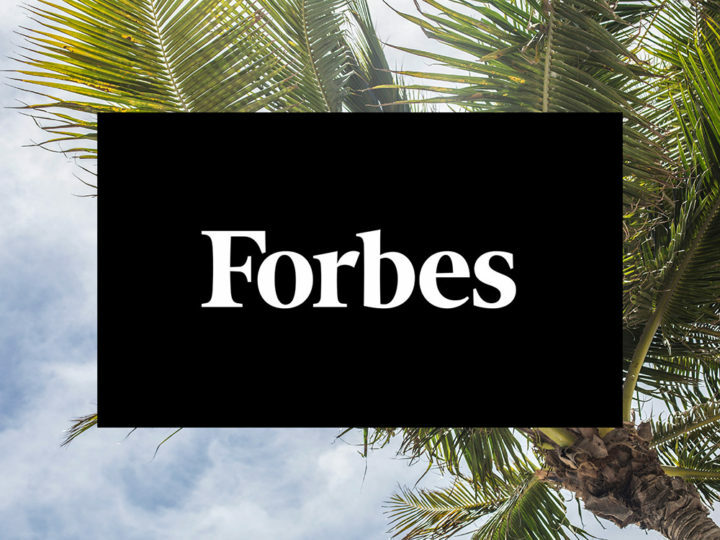 She used the herbal wisdom of traditional Chinese medicine, along with secret beauty formulas from the Korean royal court, in developing her new line of CBD-rich skincare products, Cannabis Beauty Defined.